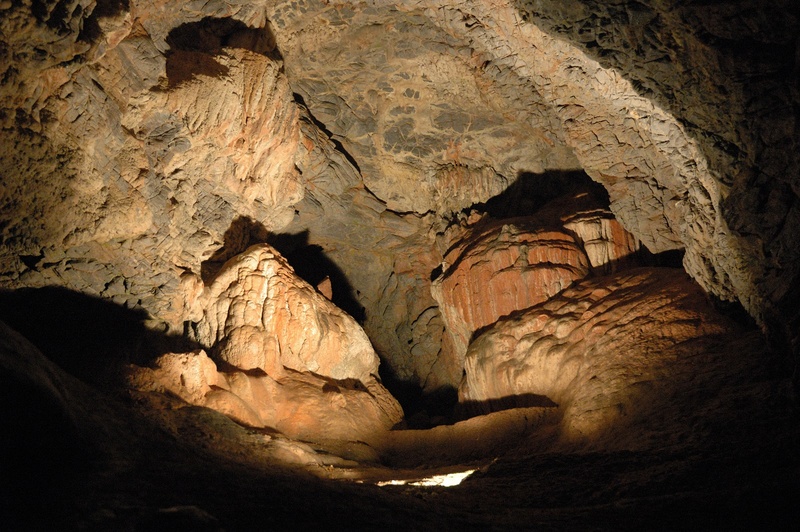 Held every month since February as part of a new project called Firestone, Stone Age School aims to increase the education, community and outreach side of the Kents Cavern Foundation charity. The previous sessions saw students make leather pouches and bows and arrows for hunting and gathering, as well as bow-drills to try to make fire, musical instruments and ancient cave paintings. This session will have the children cook up something tasty to experience what Stone Age people cooked. All children leave the sessions with what they have made and a badge confirming their new Stone Age skill. Open for children aged 6 to 12, the two-hour sessions begin at 10:00am and 2:00pm. There are only spaces for 15 children available at each session and all children must be accompanied by an adult. Due to the popularity, pre-booking is essential. Single sessions are £5 per child however there is an annual pass, which guarantees a place on every session, for the discounted price of £35 per child. Located in Devon, England, Kents Cavern has been used by Neanderthals and is home of the oldest early modern human bone found in Britain, a 42,000 year old jawbone on display at London’s Natural History Museum. For more information, visit the Kents Cavern website or call 01803 215136.